Enjoyed your sketch of M27, you have the ghostly nebulosity just right! Nice capture Michael. 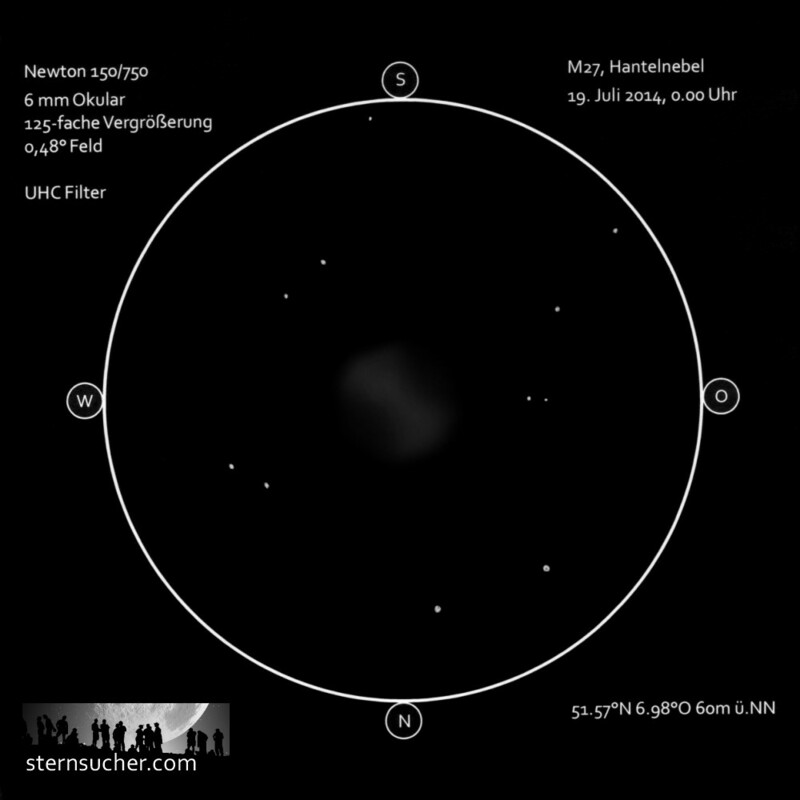 It is always great to see this fine planetary nebula in a sketch. Nice, with such a focal length it´s superb. Hi Cindy, Rodrigo, Frank and Michel! Thanks for your nice comments. It was a pleasure for me to post the sketch.